Like it? Leave an review on Amazon. 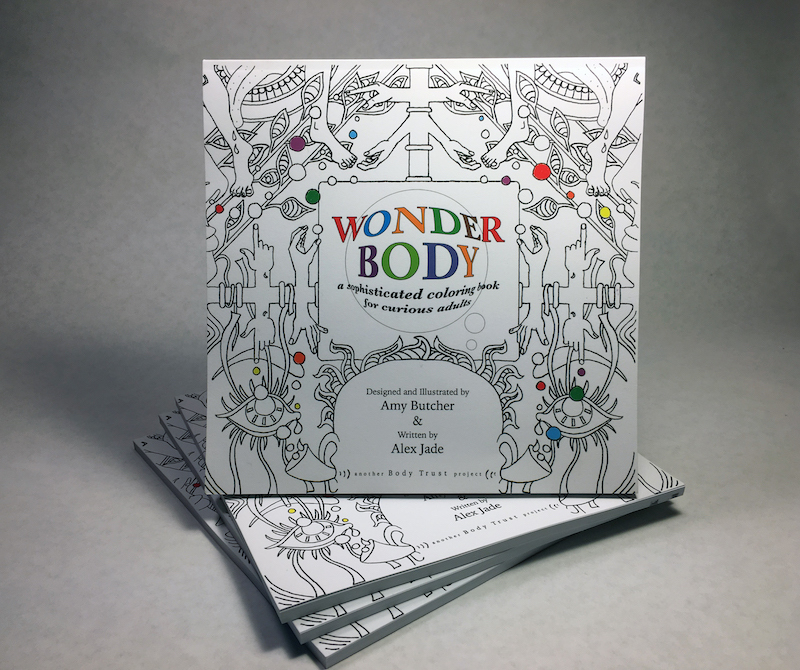 Wonder Body is a multi-faceted exploration of the ways our bodies can sense, know, and receive pleasure. 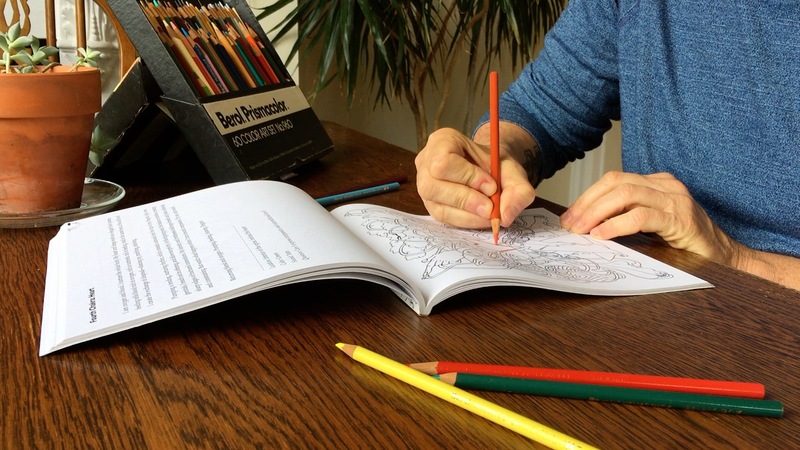 By using descriptive text, related images, and the act of coloring itself this unusual coloring book creates a rich multi-modal somatic experience of embodiment. Explorations begin with the senses (not just the big five), then through the seven subtle energy centers, and on to a wide variety of unexpected portals of pleasure for the reader's (or colorist's) consideration. While coloring can be relaxing and meditative, now it can be enlivening too. The colorist brings these pages to life, literally moving them from B&W to Technicolor. This is an experiential adventure—using mind, body and curiosity—to discover all the connections of the Wonder Body! Listen as Amy and Alex dive deep into the content of the coloring book. Episodes include behind the scenes info about the coloring book, downloadable pages to color, and experiments you can try at home. 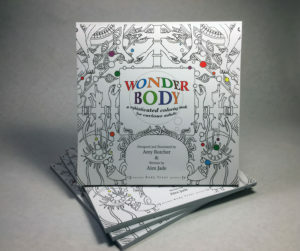 Wonder Body is available through Amazon and Barnes & Noble and other booksellers. Or order through your local bookstore (we love local bookstores!). (if we get over 50 reviews, Amazon will include us in the "other books like this" recommendations). This is by far the best way to say thank you! gifts from the colorists . . .
A gentle and passionate coloring journey, bringing the mind, body, and soul full circle. Senses, chakras, purpose, pleasure—Wonder Body is truly Tantric—and absolutely delightful. This is awesome! And I don’t even like coloring! You might know it’s a good idea to learn more about the body. And it’s always a plus when you can have fun doing it. Amy Butcher’s artwork does all that, AND takes you into a cosmic zone of wonder to boot! Trip out about how amazing and diverse we are while you creatively engage with these fantastic pages. Did you know we did a tour?